New products available to enhance lip size and shape are injected in the skin or below the surface of the skin into the fatty layers to add fullness, contour and shape. They are synthetic substances that resemble your body’s own tissue so there is no need for allergy testing. As a trained aesthetic surgeon, Dr. Michael Sheety understands the essence of a natural look. Treatments take a few minutes with little or no discomfort. And there is no downtime. The improvement is immediate. One treatment can last for years. 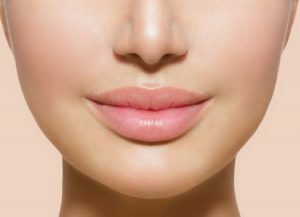 OC Surgical can help you achieve more sensual and fuller lips.